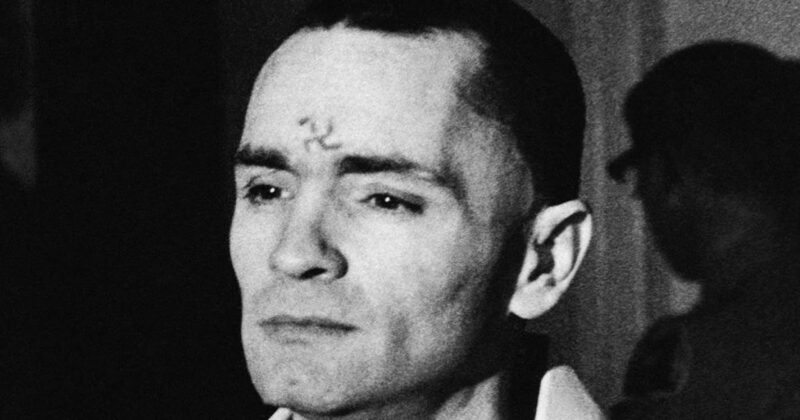 Charles Milles Manson was an American criminal, cult leader and musician. In mid-1967, he began forming what became known as the Manson Family, a quasi-commune based in California. Manson’s followers committed a series of nine murders at four locations in July and August, 1969. 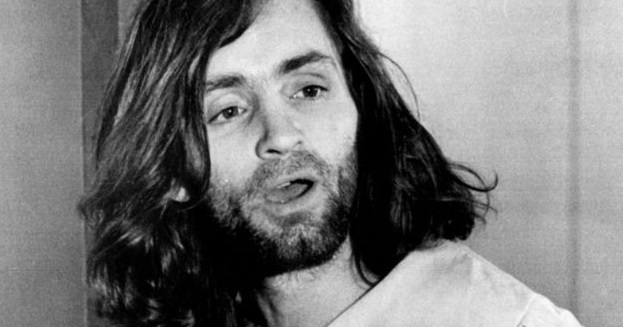 Take a look below for 30 more twisted and scary facts about Charles Manson. 1. 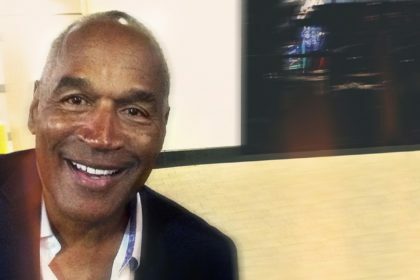 In 1971, he was convicted of first-degree murder and conspiracy to commit murder for the deaths of seven people. 2. Manson was also convicted of first-degree murder for two other deaths. 3. At the time the Manson Family began to form, Manson was an unemployed ex-convict who had spend half of his life in correctional institutions for a variety of offenses. 4. Before the murders, he was a singer-songwriter on the fringe of the Los Angeles music industry, chiefly through a chance association with Dennis Wilson, drummer and founding member of the Beach Boys. 5. In 1968, the group recorded one of Manson’s songs, re-titled “Never Learn Not to Love”, as a B-sided single without Manson’s credit. 6. Manson was also obsessed with the Beatles, particularly their 1968 self-titled album. 7. Guided by his interpretation of the band’s lyrics, he adopted the term “Helter Skelter” to describe an impending apocalyptic race war. 8. He and his followers, who were mostly young women, believed that the murders would help precipitate the war. 9. From the beginning of Manson’s notoriety, a pop culture arose around him in which he ultimately became an emblem of insanity, violence and the macabre. 11. Various musicians have covered some of his songs. 12. 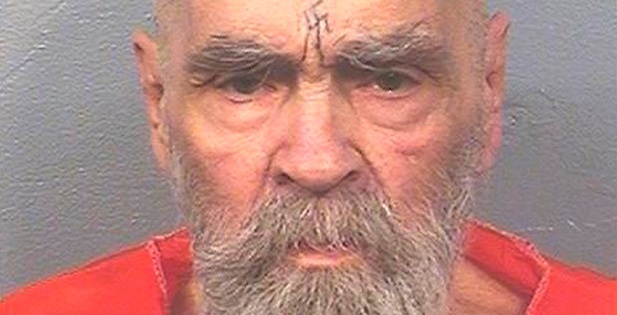 Manson was originally sentenced to death, but his sentence was commuted to life with the possibility of parole after California invalidated the state’s death penalty statute in 1972. 13. he served out his life sentence at California State Prison in Corcoran and died at the age of 83 in 2017. 14. Manson was born in Cincinnati, Ohio to Kathleen Maddox, a 16 year old single mother. 16. His mother was briefly married to William Eugene Manson, from whom he got his surname. 17. His biological father was reported to be a “Colonel Walker Scott” against whom his mother filed a paternity suit. Manson may have never met his biological father. 18. 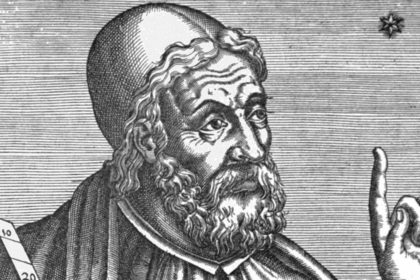 Following his 1967 release, he established himself as a guru, borrowing philosophy from Scientology as well as the Process Church, who believed that Satan would become reconciled to Christ. 19. There were rumors that Manson’s father, Colonel Scott, was black. Manson emphatically denied the rumor. 20. According to Manson, his mother once traded him to a childless waitress for a pitcher of beer. 21. His mother and brother were jailed for armed, with a ketchup bottle, robbery, and upon her return, the hug he received from his mother was, apparently, the only good memory he had of his childhood. 22. Throughout his youth, Manson escaped from a number of juvenile detention centers. 23. Manson was arrested numerous times for grand theft auto, having stolen bicycles and cars. He was charged more than once under the Dyer Act, a federal law prohibiting the transport of a stolen car across state lines. 24. Despite four years of schooling and a tested IQ of 109, Manson was illiterate. 25. In 1955, Manson married a hospital waitress named Rosalie Jean Willis and he claimed that during this time, he had found actual happiness. 26. He had a son, Charles Manson Jr., with Rosalie, but Manson was imprisoned during this time, and eventually Rosalie left him for another man who wasn’t constantly in prison. 27. Manson made a living as a pimp, with several women in his stable, including his new wife, Leona, who worked under the name Candy Stevens. 28. After being sent to a Los Angeles prison for violating his probation, he took guitar lessons from a gang leader named Alvin “Creepy” Karpis. 30. 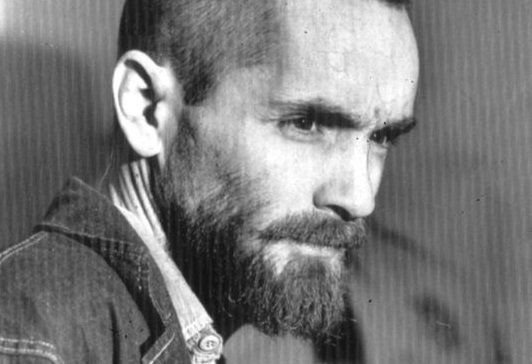 In 1967, Manson had spent nearly half of his 32 years behind bars and, despite being released, he requested permission to stay as prison had become his home.